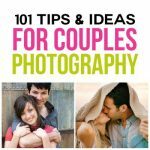 Are you looking for the best DIY birthday gift for your husband? 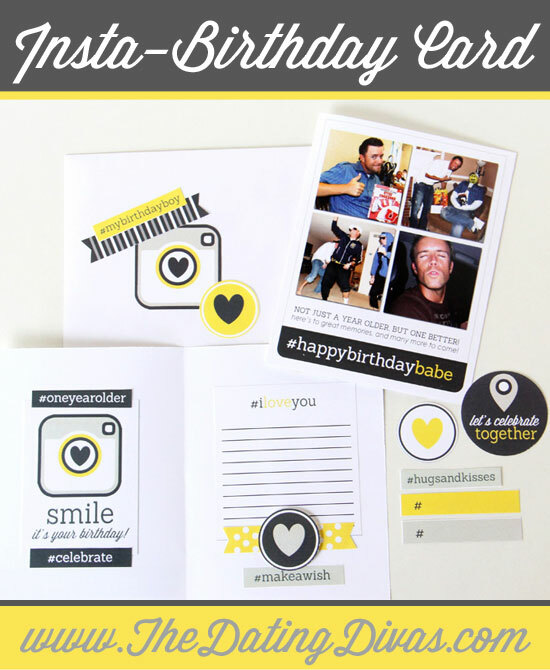 Our exclusive Birthday Card Printable Pack for Him can help you create the best birthday gift ever! 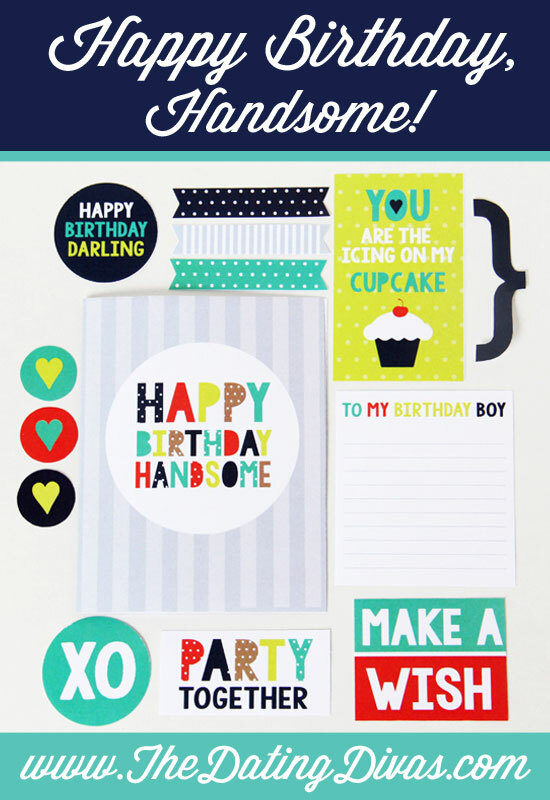 With the help of our amazing designer, Courtney of All Things Bright and Beautiful, we’ve put together birthday printables to help YOU make this a birthday he won’t soon forget! 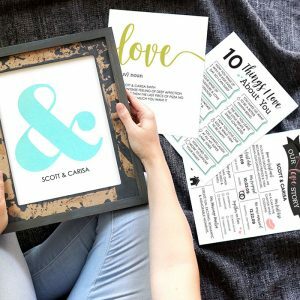 Our perfect printable birthday cards for your husband will put a smile on any man’s face and help you tell him just how much you love him on his special day. How Can You Use this Birthday Cards For Him Pack? 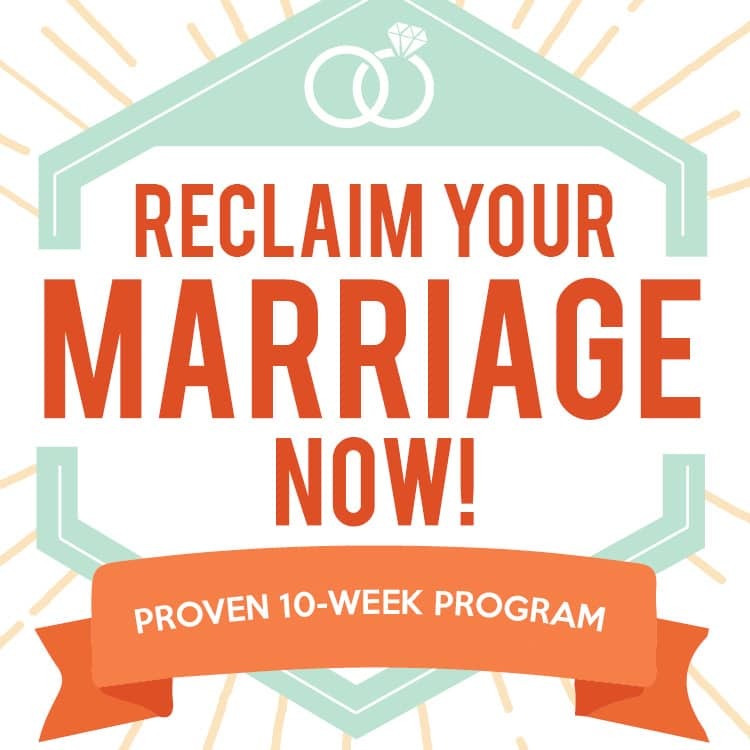 Print and Go! 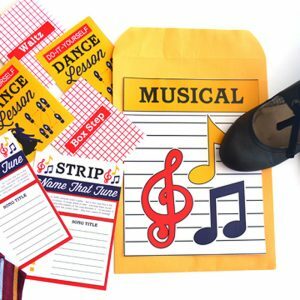 Easy, peasy… Find your favorite printable and fire up your printer for a fun birthday card for him that’s ready instantly… without the hassle of a trip to the card store! Print, Embellish, and Personalize. If you have a little more time, decorate your unique birthday card with some embellishments! 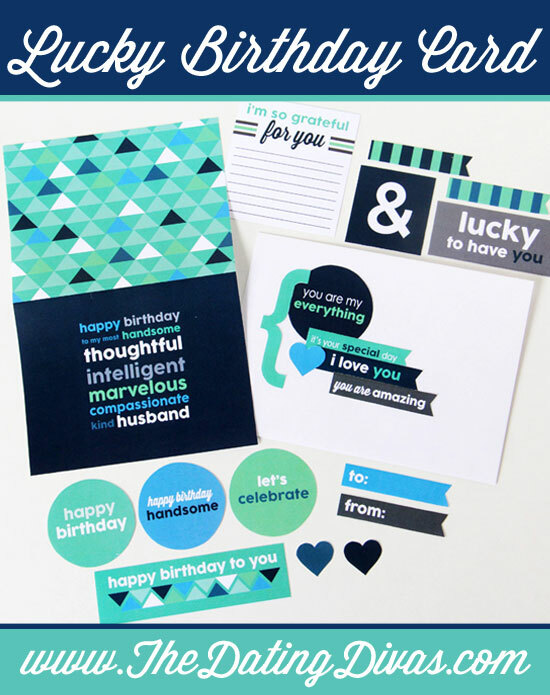 You can truly flex your creative muscles with this pack to design the perfect, personalized birthday greeting for your husband. Forget expensive store-bought cards – this is so much better! Design Your Own. Courtney (your fabulous personal birthday card designer) included so many gorgeous embellishments, you could definitely start from scratch and build your own fabulous birthday card! Decorate Birthday Packages, Cakes and More! This printable pack is SO MUCH MORE than just cards! You could, for example, use the coordinating embellishments to craft a fun little bunting banner for his birthday cake. When your hubby opens the little envelope on this birthday card, he will literally be showered with love and affection! 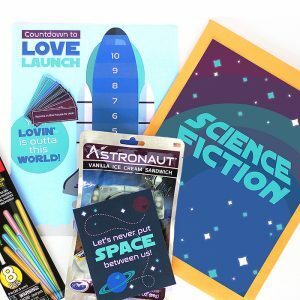 Where else could you get birthday cards for him that are interactive, gorgeous, and easy to make? 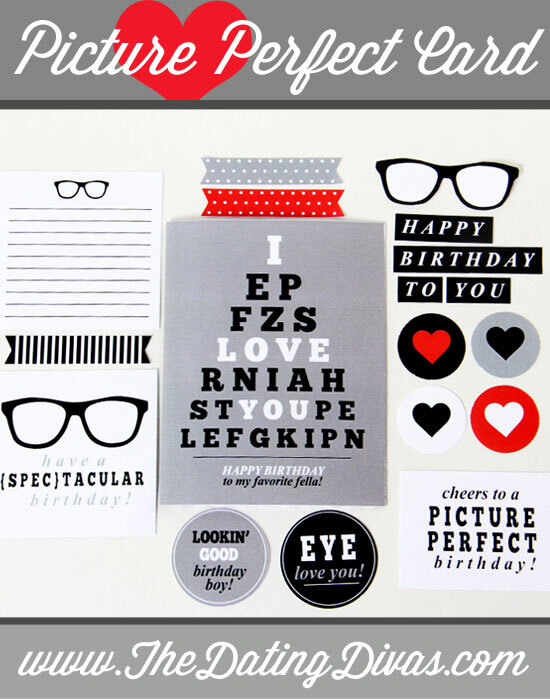 Show your spouse that you only have eyes for HIM with this cute DIY birthday greeting! 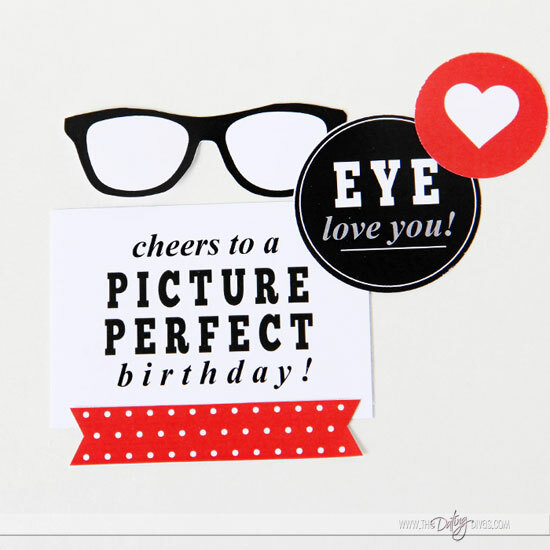 This birthday card is… shall we say… picture perfect! 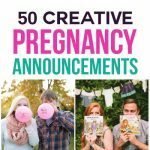 This unique and funny printable birthday card is one of my absolute favorites for my husband! 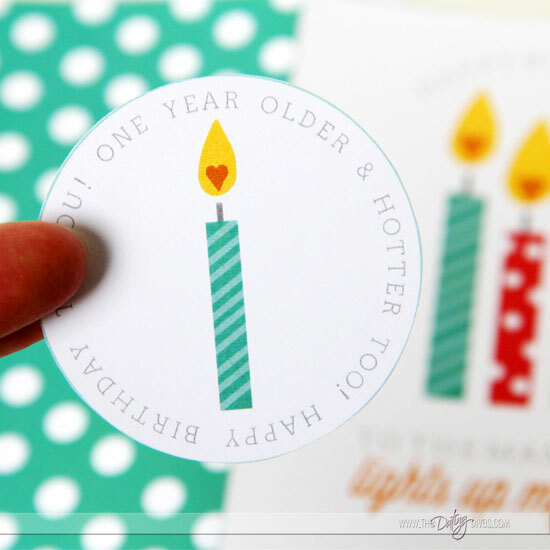 Fan the flames of your LOVE with this darling DIY printable birthday greeting. 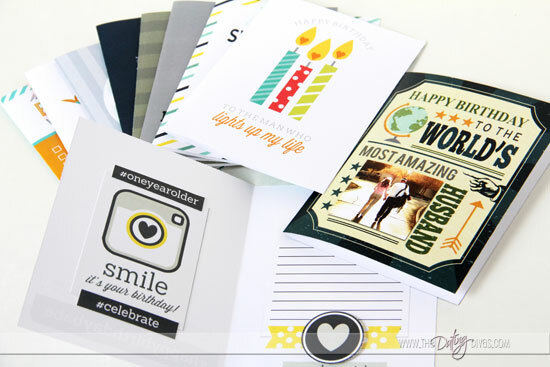 With so many happy birthday card ideas in this pack, you cannot go wrong! There truly is something for everyone. I adore those little heart birthday candles! 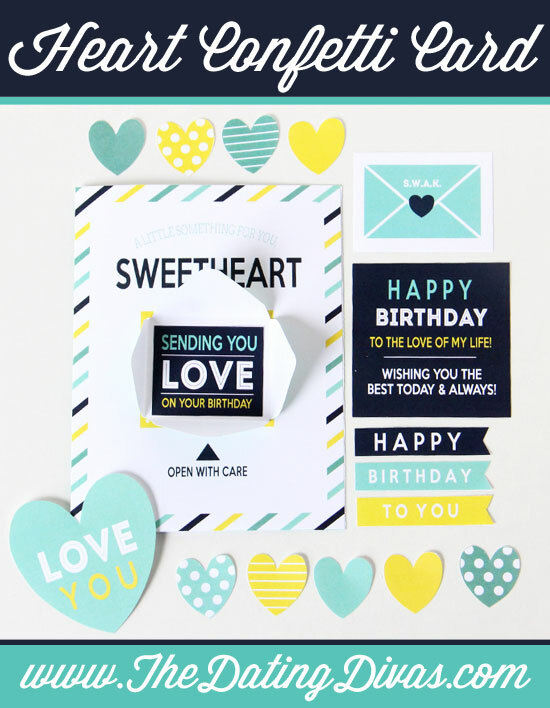 LOVE reigns supreme when you give him this ready to print birthday card and coordinating DIY embellishments! If you’re looking to make your own printable card, this definitely fits the bill! We bet you could write a mile-long list of your hubby’s positive attributes. Remind him of all the reasons he’s special with this DIY birthday card, unique to him! It doesn’t get much easier (or cute!) 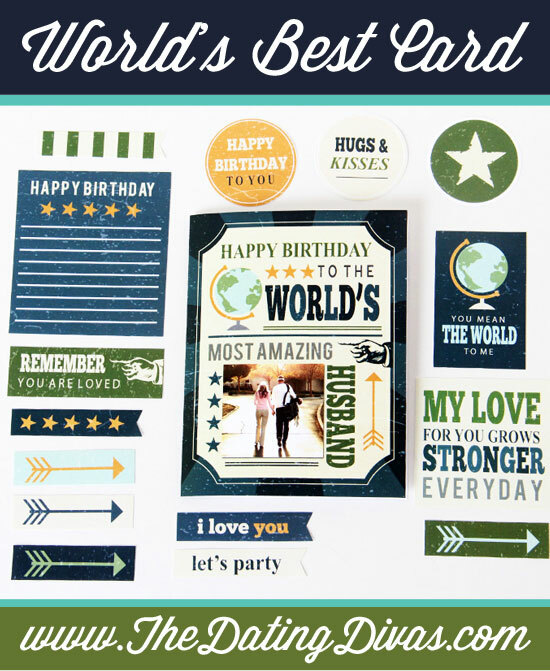 than this happy birthday card printable. Sometimes, it’s hard to put all of our hopes for our men into one coherent birthday wish. This card solves that problem… simply print and check! This takes the idea to make your own printable card to a whole new level! 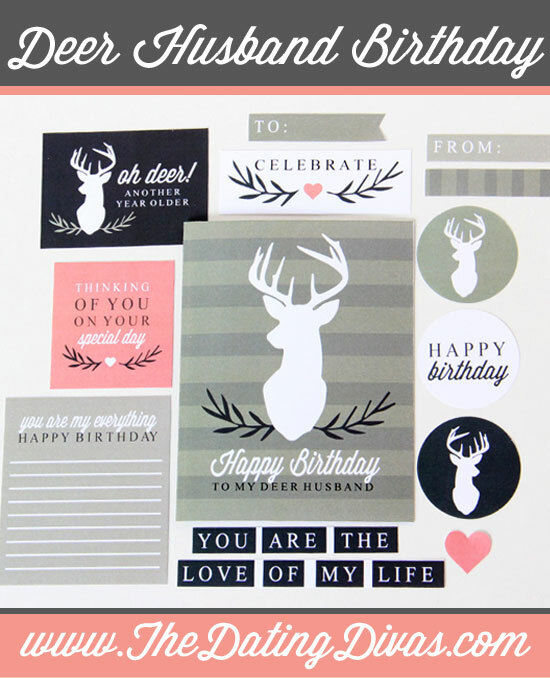 A fun and flirty card for your “deer” one on his special day! 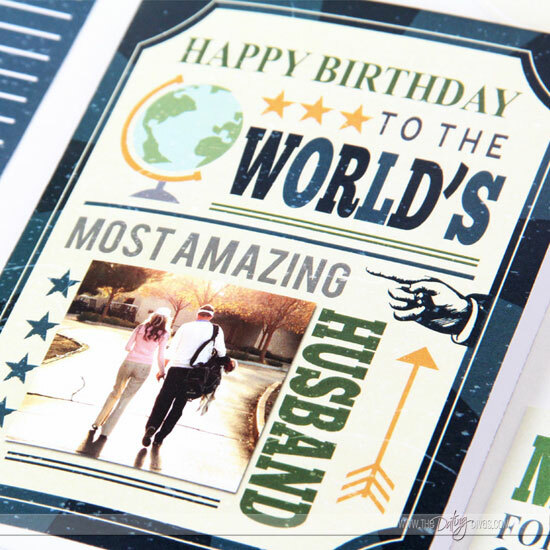 The vibrant colors and designs on this DIY birthday card for him make it another favorite! 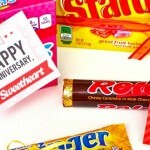 This one-of-a-kind greeting will tell him how much he is loved on his birthday. …otherwise, known as: The World’s Most Amazing Husband! 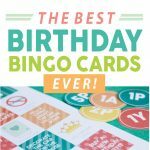 I love that you can print, embellish, and personalize several of these unique birthday cards for him in less time than it would take you to run up to your local card shop and pick something out… for probably a lot more money! The best part? 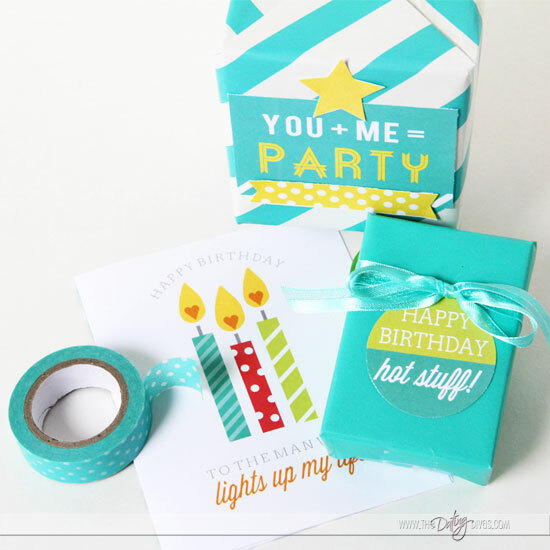 Our pack gives you LOTS of options to make your birthday message super-personal and unique! 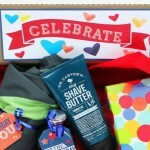 You could, for example, add a little extra sparkle to make his birthday gift the best ever, using our printable embellishments. Courtney’s beautiful designs can be used as gift tags or special graphics to decorate your birthday wrapping paper. 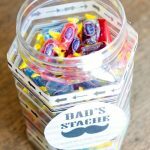 Paired with festive washi tape , these DIY embellishments transform a boring package into a thoughtful, unique birthday gift for him! Diva Tara even used them to decorate her husband’s birthday cake. I think it would also be fun to use them to make his birthday celebration last the whole day. 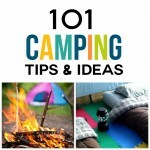 You could easily attach them to his favorite coffee mug, car keys, wallet, etc…! 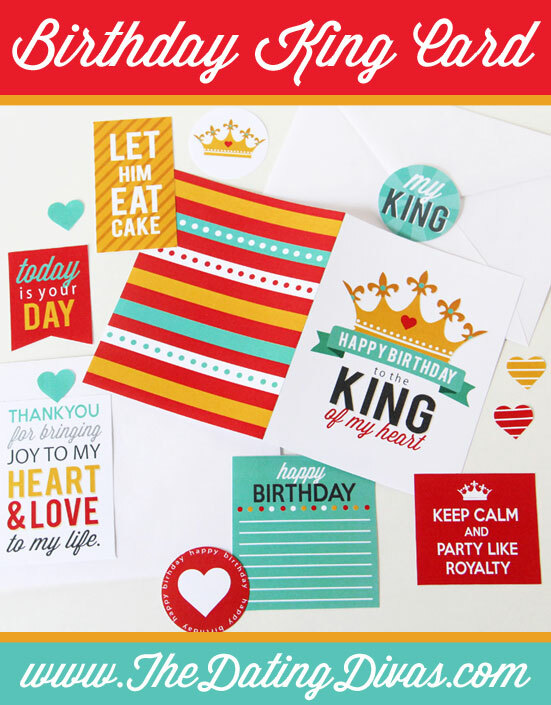 Get this entire Printable Birthday Cards Bundle for just $4.97! This pack is a STEAL! 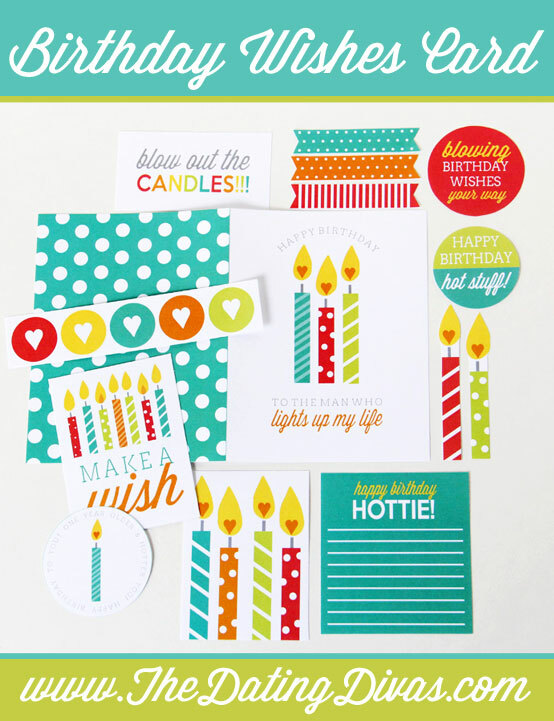 10 birthday cards and coordinating embellishments for less than 1 typical store-bought card! 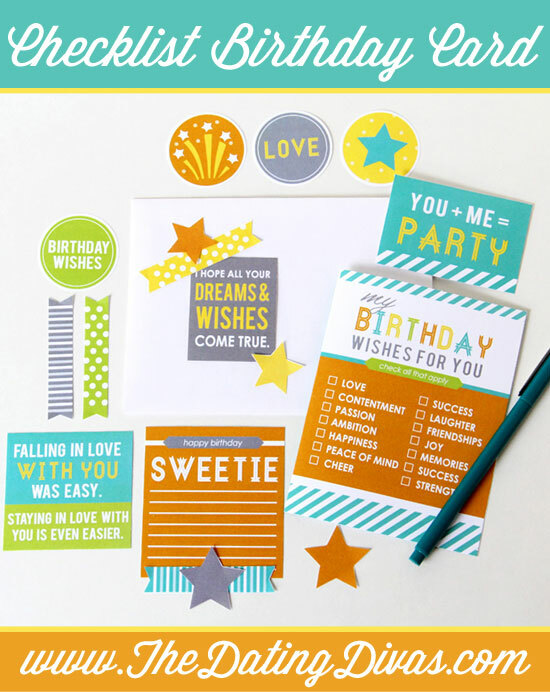 I know you are going to love all the creative possibilities of these printable birthday cards. You can simply print and go when you are in a pinch OR spend a bit more time crafting the best birthday gift ever. This year will surely be a unique & unforgettable birthday! They are ALL so cute, I don’t know which to use first! 🙂 Great job! Thanks, Paige! I agree, one is cuter than the next! Soooo many fun possibilities! These cards are seriously so darling! I am obsessed with the designs! My husband’s birthday is coming up and I do not know which one to choose. I feel like I should give him all of them! Thanks for the awesome cards and constant great ideas! These are so adorable! I love every set! Hello!! I just ordered these cards! I am soo excited to receive them! Just wondering about how long it takes to get them….I left everything until the last minute and hub’s birthday is tomorrow!! I just purchased the products but still haven’t received them. Omg, they are super cute! I love your creativity. 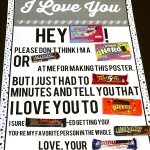 I can’t wait to do one for my hubby’s upcoming birthday. Thank you for sharing your ideas! My husband’s birthday is in just a couple weeks. I wanted to do something really special for him this year since I had to miss his last birthday. We’re going to Disneyland, but I think I could take it a step further with customized greeting cards like this. This is such a cute idea I can’t even stand it! I could definitely use this to surprise him in our hotel or something.